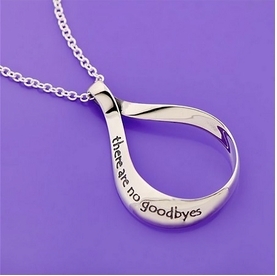 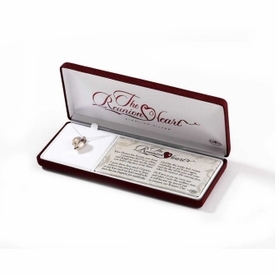 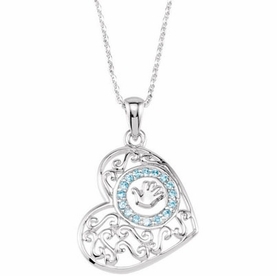 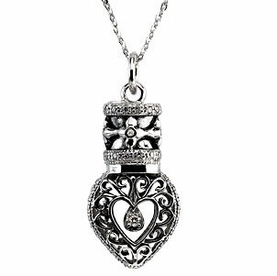 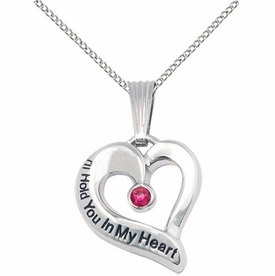 Searching for an appropriate sympathy gift can be daunting, but our heartfelt selection of remembrance and memorial jewelry offers unique gifts of comfort. 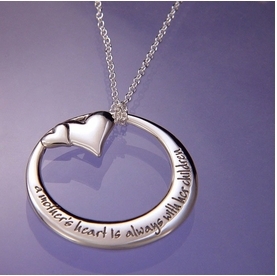 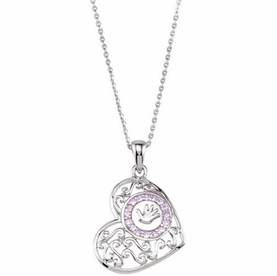 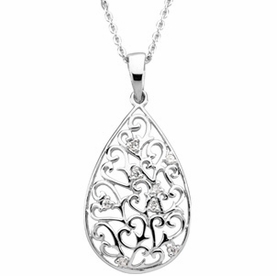 Keep the memory of a loved one close to your heart with memorial jewelry. 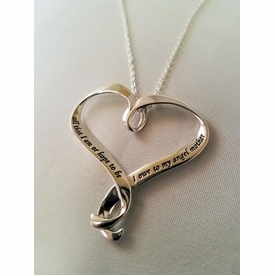 Choose from meaningful verses to inspire or jewelry pieces with scriptural messages to provide solace. 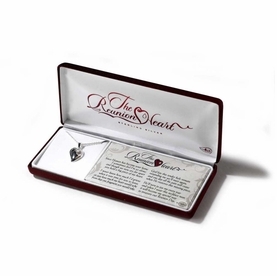 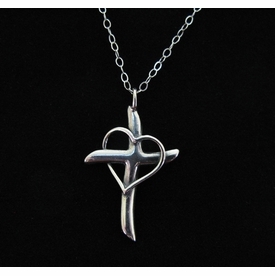 Each offers a tangible object to be worn close to the heart.